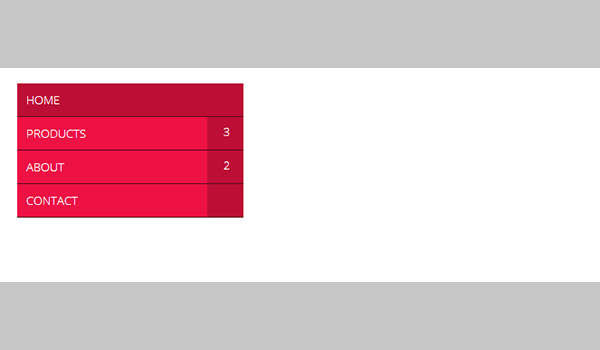 Penning something down in a planner is easy but to locate something particular, it’s like finding a needle in a hay stack. 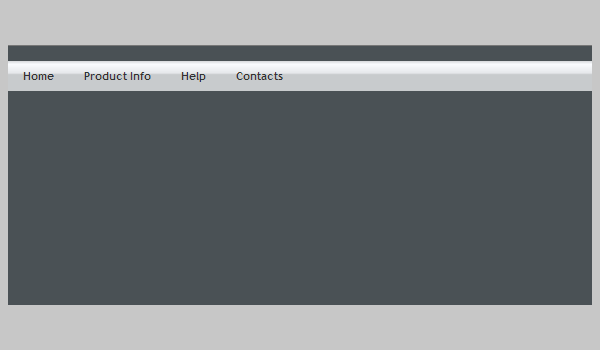 However, if you use an online organiser or planner, the same task becomes super simple. 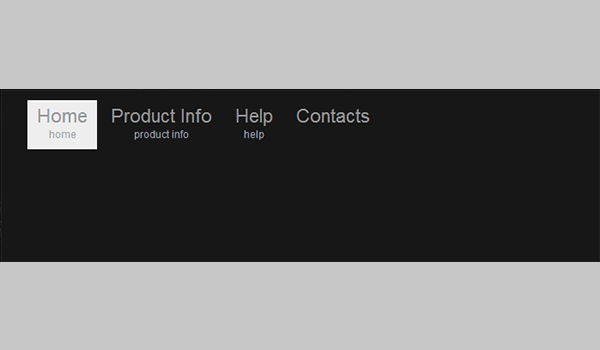 Just click on the drop down menu and get to the exact tab and your job’s done. 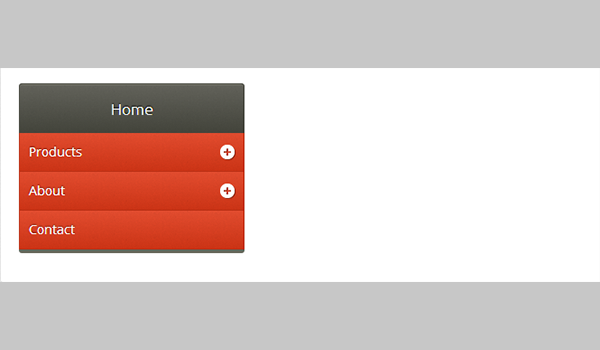 Drop down menus not only help in easy navigation but also segregate menus into different tabs. 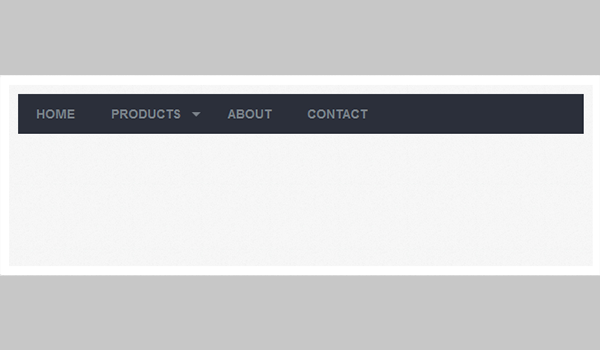 May it be any website, drop down menus always help in routing your customers to what they are looking for, that too in fraction of seconds. 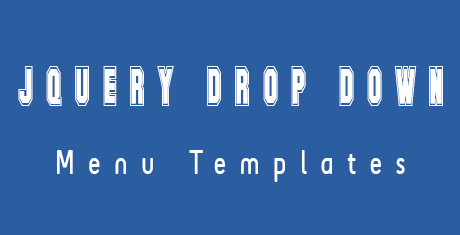 jQuery drop down menu templates helps you organize your websites and make it customer centric. 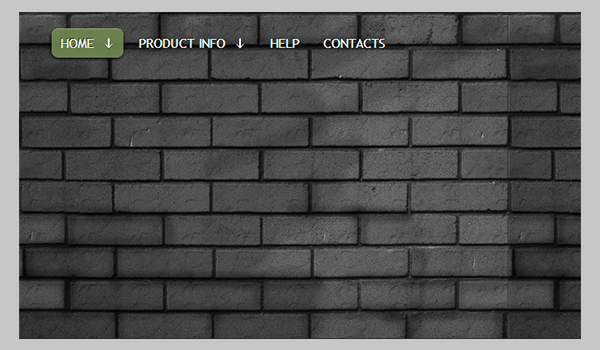 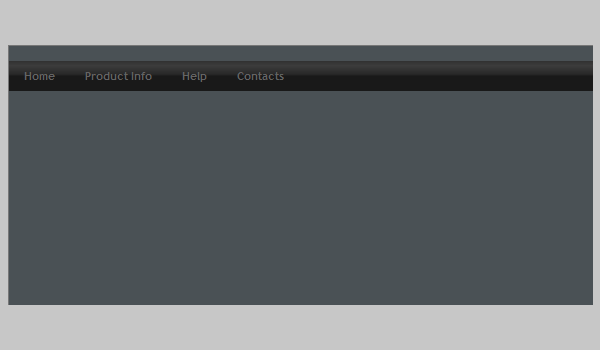 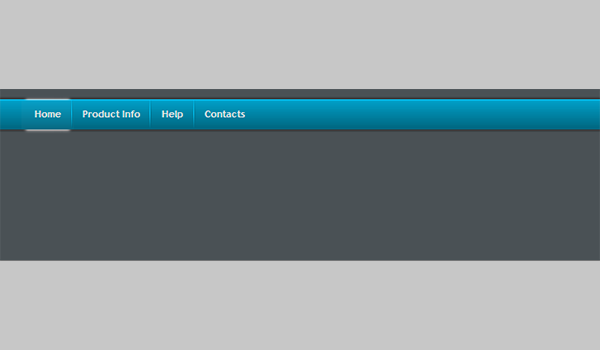 Install the jQuery drop menu templates and give your website that mess free and organised look. 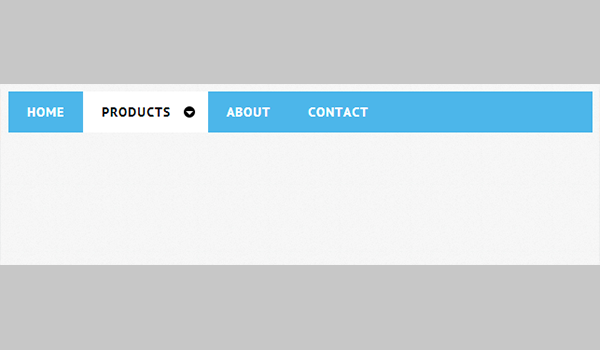 You May also visit Restaurant Menu Templates. 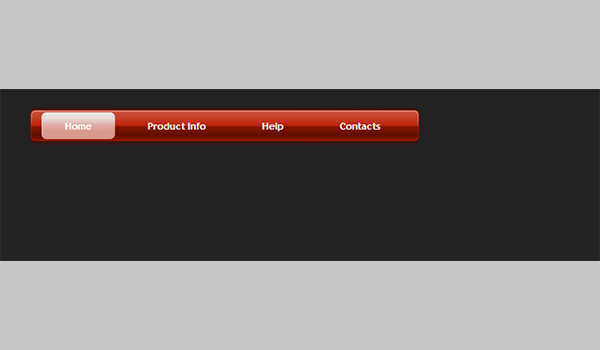 Choose from the best range of designer tabs and with premium download, customize the drop down menu as per your need. 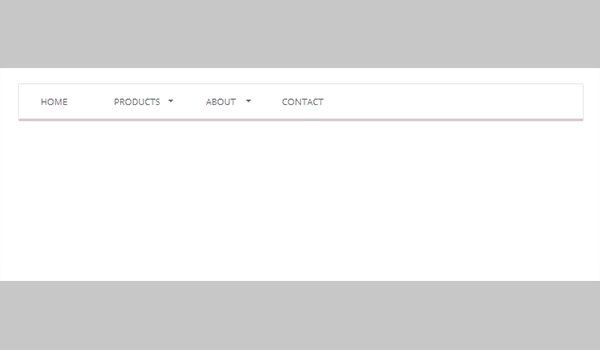 Also, you can browse from top free jQuery drop down menu templates, choose the one that compliments your website and you are ready to go. 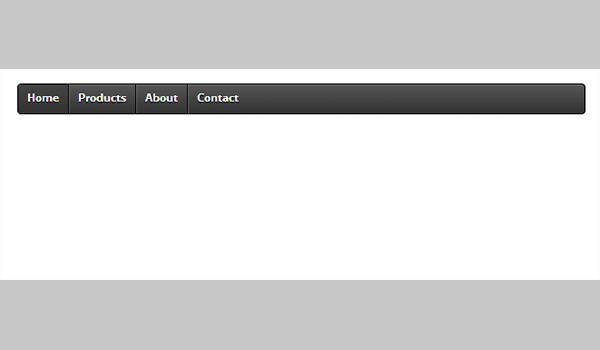 jQuery templates comes with various options in horizontal or vertical pane, pre-designed tabs with different colours. 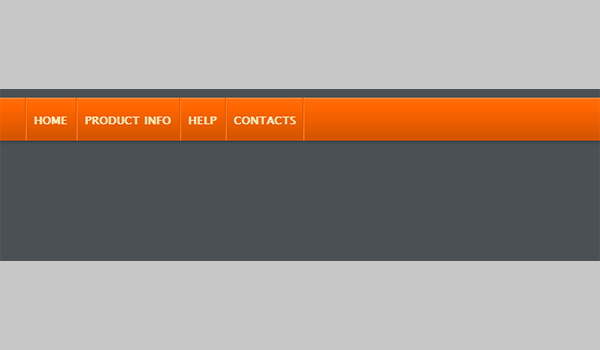 A simple download and you can navigate your way to a user friendly website.